Annuals, biennials, or perennials, usually lanate or woolly, rarely glabrate, taprooted. Stems 1. Basal leaves: blades ovate to obovate, margins deeply dentate or dissected. Cauline leaves conspicuous. 2n = 46, 92. Flowering early Apr-late Jun. 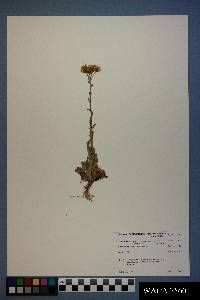 Rocky soils, oak-conifer or chaparral associations; 1200-2400 m; Ariz., N.Mex. ; Mexico (Chihuahua, Coahuila, Sonora). Variety neomexicana is known from throughout Arizona and in southern and western New Mexico. Its persistent, heavy tomentum and well-developed cauline leaves make it easy to recognize. 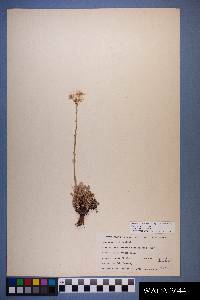 If type of Senecio thurberi A. Gray belongs within circumscription of Packera neomexicana (see T. M. Barkley 1978), a new combination in Packera will be necessary.